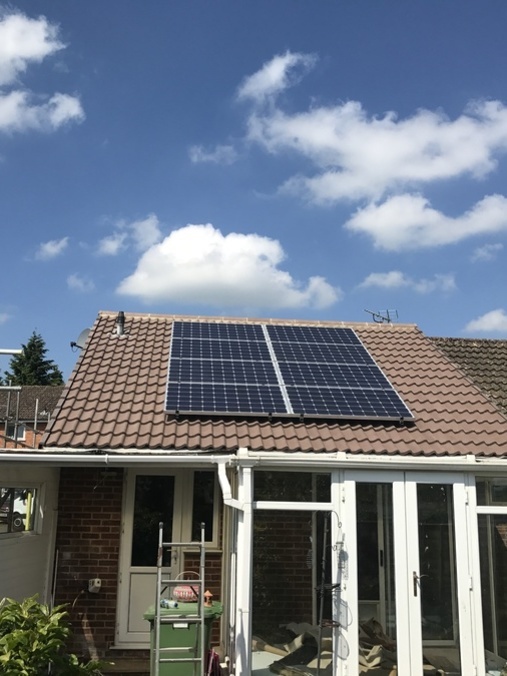 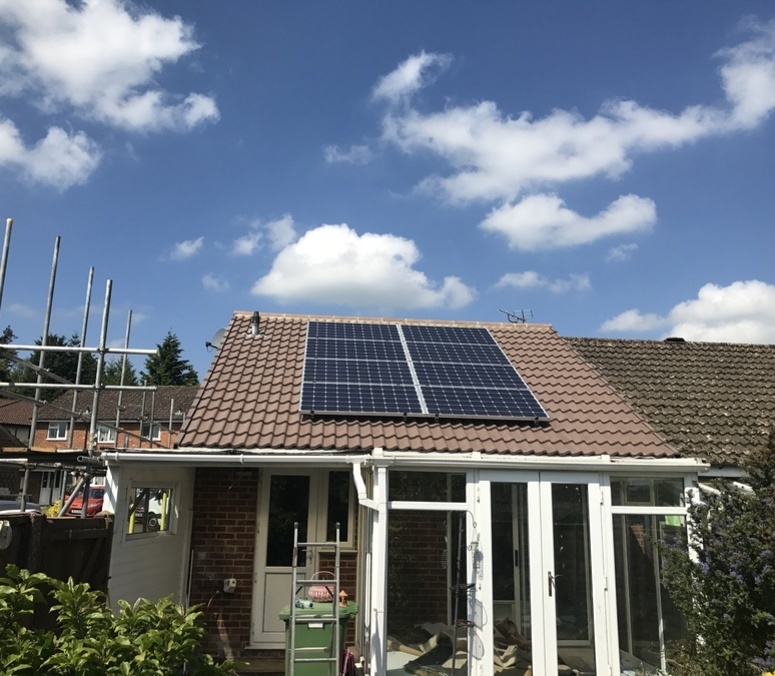 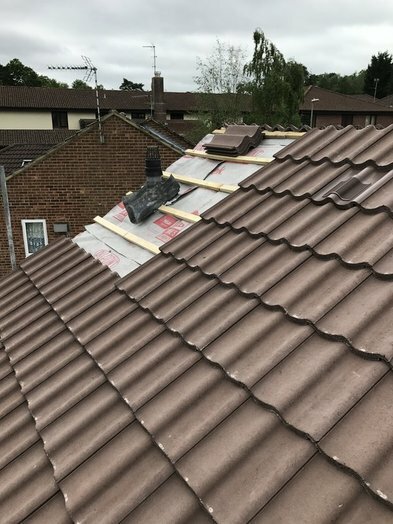 Redland Groveburry tiles on main roof in Bordon, including removal of insulation and solar panels. 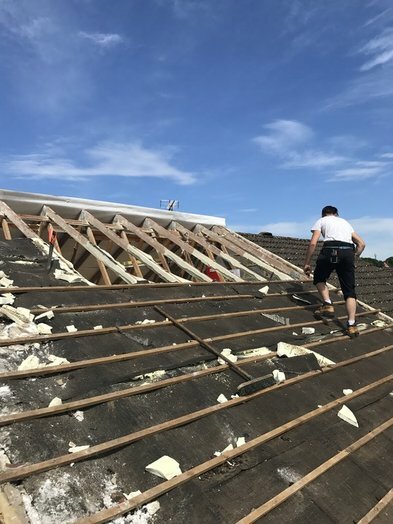 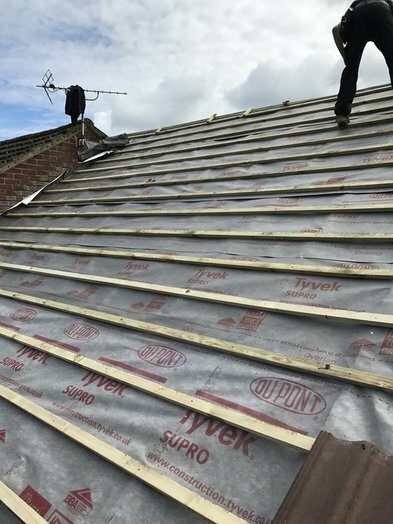 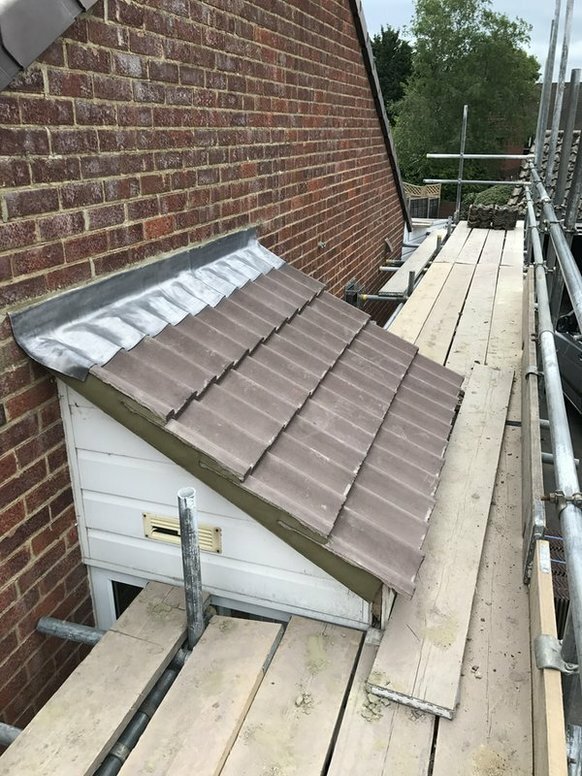 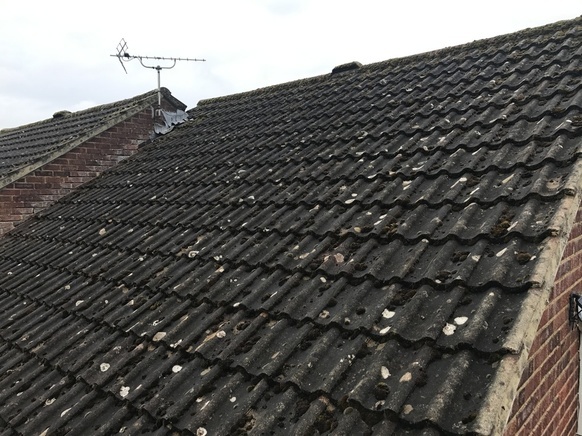 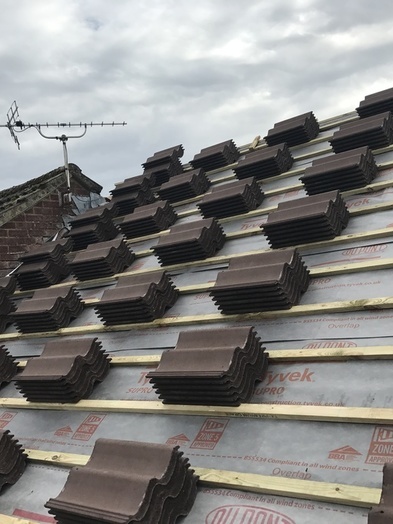 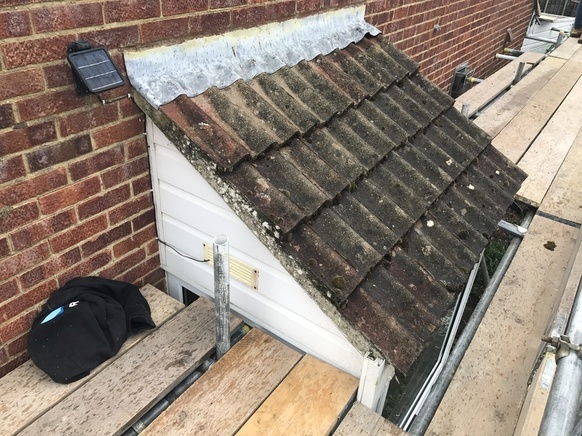 John Brown Roofing specialises in all different aspects of tiling , slating, and lead work ,from complete re roofs to small repairs. 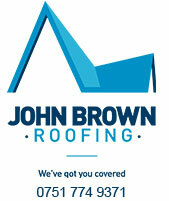 We take pride in our work and have the right experience to give you a great looking roof . 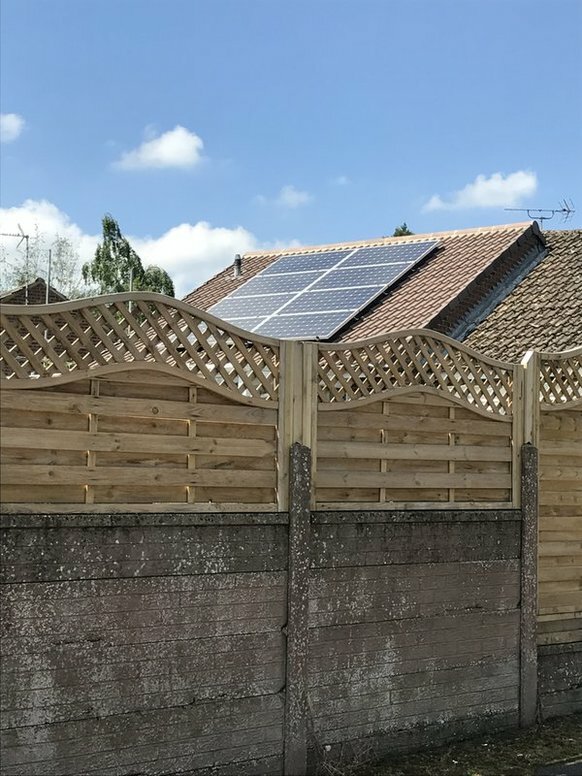 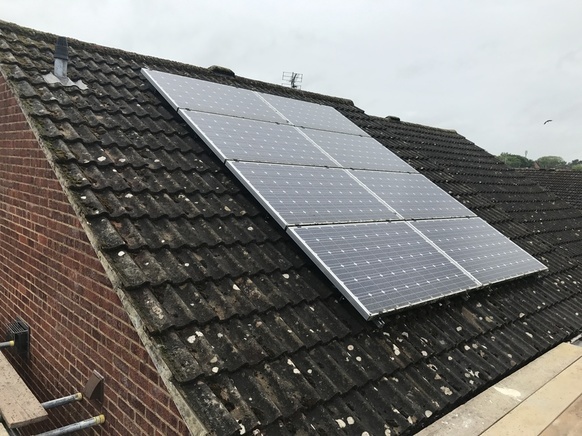 Get in touch today for a free estimate or quotation.